On Air Now WSJM News NOW! The United Way of Southwest Michigan is marking a record fundraising year. At its annual celebration at Lake Michigan College Thursday, the organization announced it raised more than $4.2 million with its 2018 campaign. United Way of Southwest Michigan President Anna Murphy tells WSJM News the region cares. “One of the things we say often is there is a huge spirit of generosity in our communities, and the partners that we have with our local corporations that want to be part of the community, that want to give back to the community really make it very easy to do this,” Murphy said. 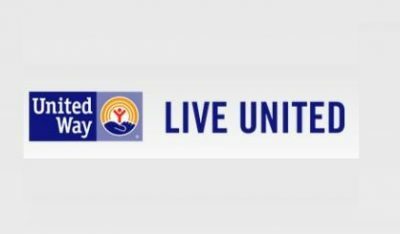 Murphy says the United Way of Southwest Michigan supports more than 50 local organizations that work in the community. The donations from corporate partners, non-profits, and individuals make it all possible. At Thursday’s celebration, the United Way also handed out its annual awards to partners.